Often, when trying to improve our sales performance, our attention is concentrated on how to present and how to negotiate. As vital as these tasks are, we should not lose focus on the true job in hand : closing that sale. See if you can apply any of these 6 ways to close that sale. 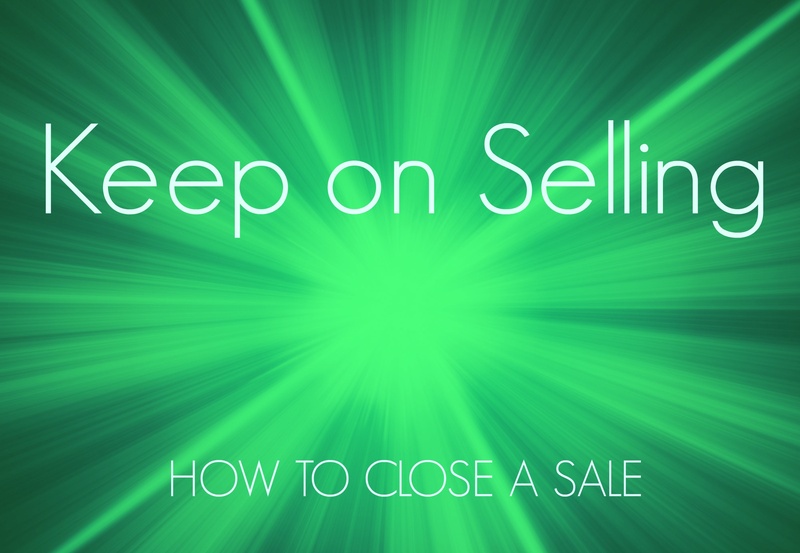 After all, closing is ultimately what selling is all about. So remember : do not be afraid to ask for the order, be clear and assertive, but do not interrupt your target or be too early asking. It’s important to realise that, while you may lose a sale by not asking for it, you cannot make a sale simply by asking for it. Prospecting and information gathering remain vital elements of The Sales Process, leading you towards (hopefully) a sale. Sometimes we can forget to do this. 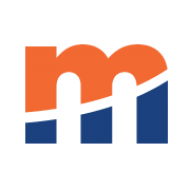 So, keep working on getting to know when it’s the right time to ask for a sale. Listen out for buying signals as you are having a discussion with your target. Nowadays, people like to have a human relationship with their supplier. It’s no longer a case of just turning up and trying to wrangle an order out of somebody, before quickly moving on to the next visit or phone call. Listening is more important than ever in today’s highly competitive marketplace. Build a relationship and learn to understand the target’s needs. After all, good marketing and selling is about satisfying your customer’s needs. There’s 6 Ways to Close that Sale. Fine, but what about when they say “no”? Often, when a target says “no” to your advances, it may not always actually mean “no”. They may just be appealing for help with something. They may, indeed, be looking for your help to assist them make a decision. “No, we don’t want to integrate your software now, because it might mess with the systems we already have.” Is that a true “no”, or an appeal for reassurance? Keep talking, but also keep listening, to close your sale.